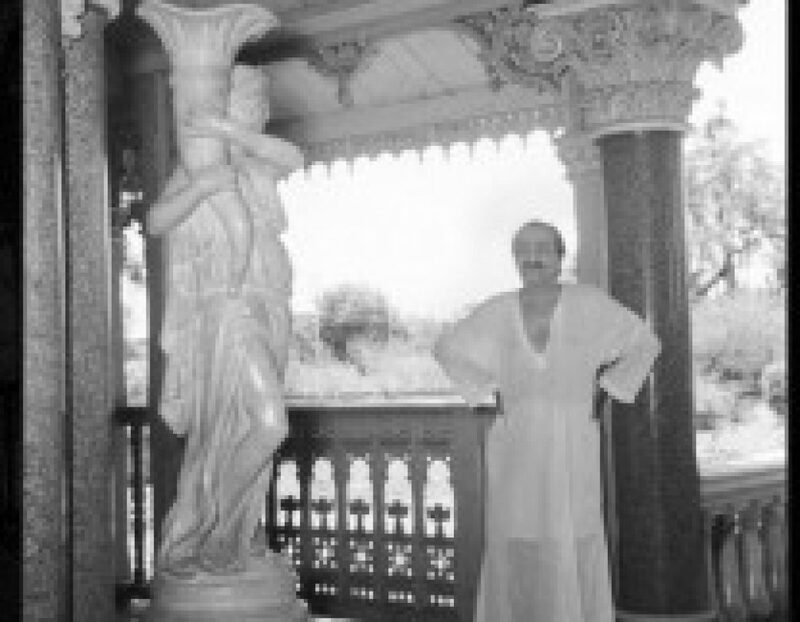 25 July 1952 – A celebrated film producer, Gabriel Pascal comes to Ivy Duce’s apartment for Baba’s darshan. 25 July 1950 – Baba asks for God’s forgiveness and strength and offers his salutations to his New Life companions. 25 July 1938 – On 25 July, while working with the masts at Meherabad, Baba remarked, “I don’t feel like leaving here. I feel so happy to work with them.” Four days later, Baba brought Kitty, Rano and Nonny to watch him working at the Meherabad mast ashram. Baba bathed over 20 of the inmates in 40 minutes and looked supremely happy, which made a deep impression on the Westerners. Amina Jaffer and Ramjoo’s wife Khatija had also accompanied Baba from the Irrigation Bungalow.